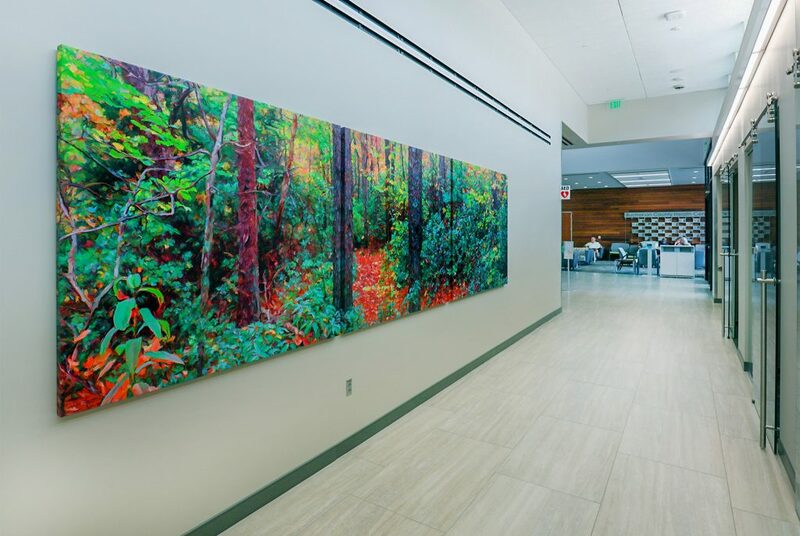 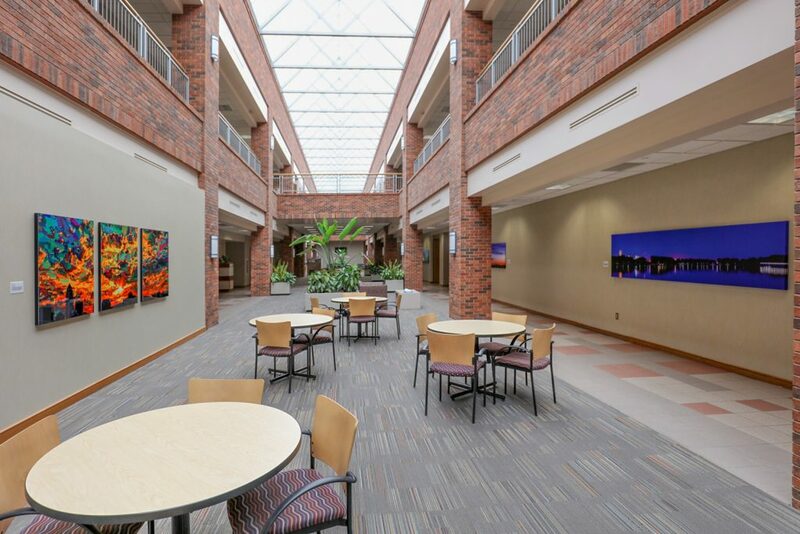 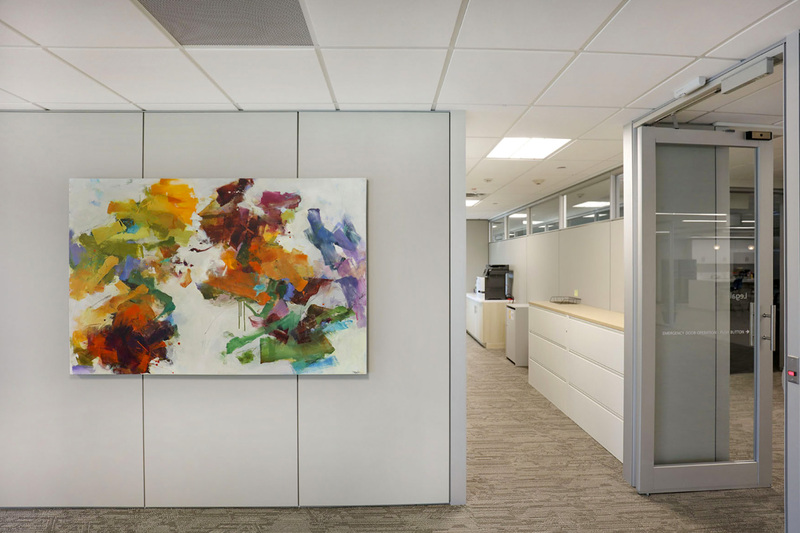 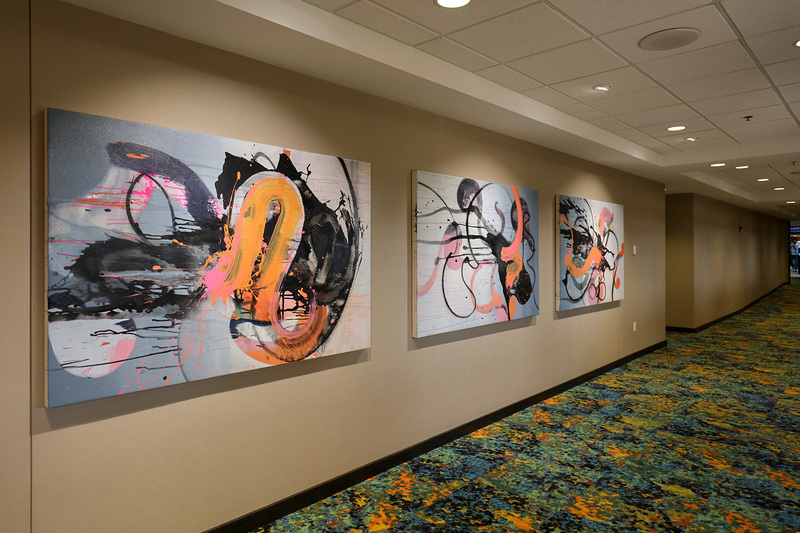 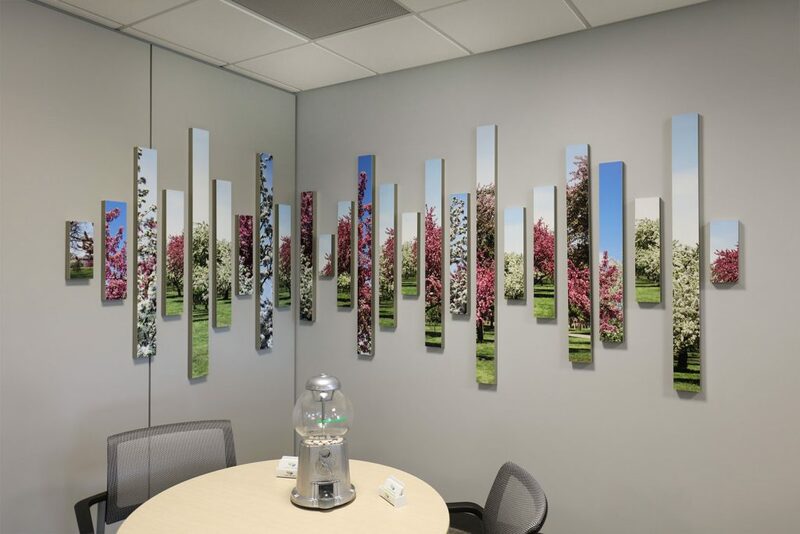 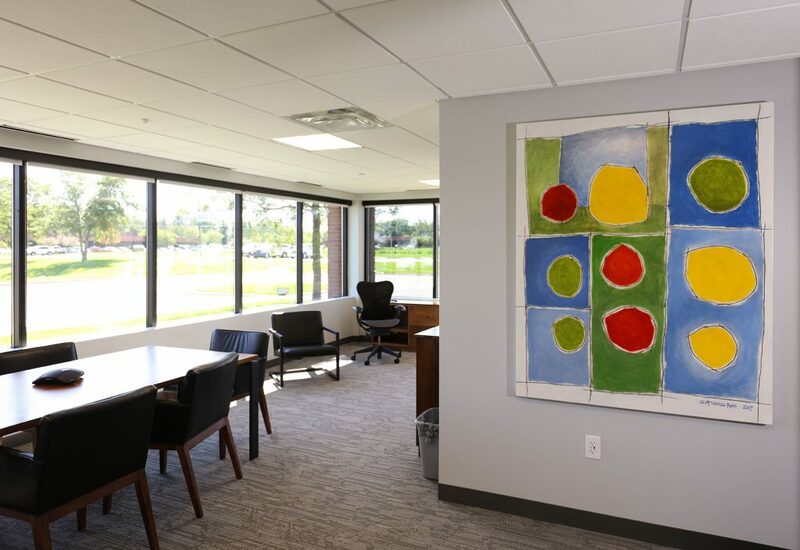 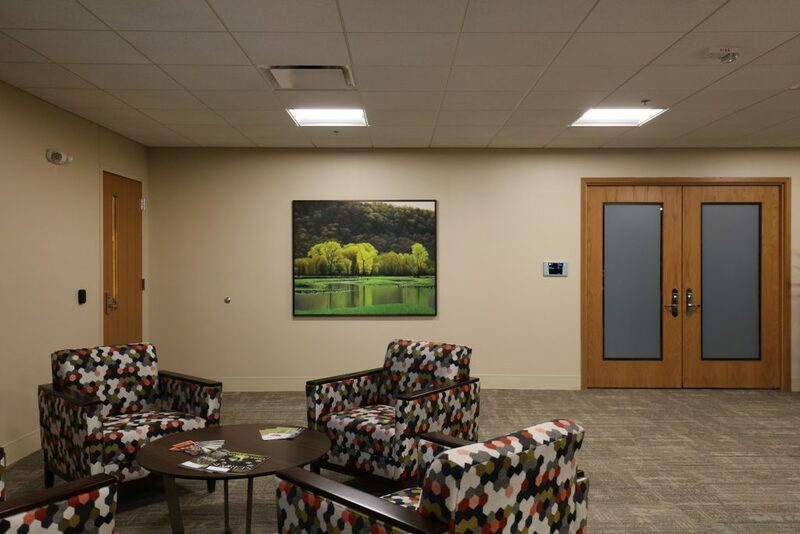 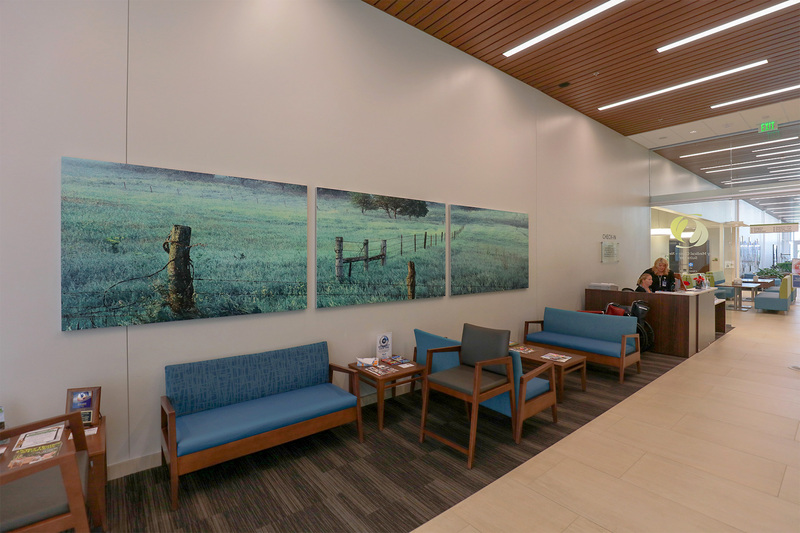 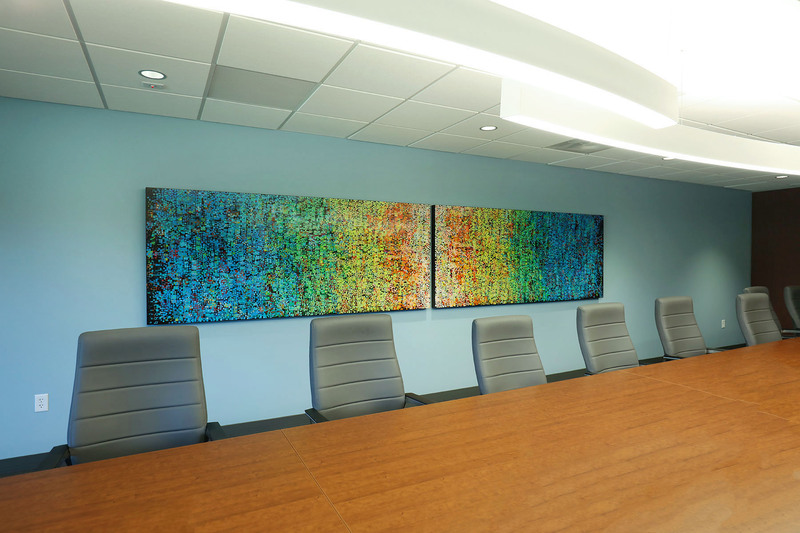 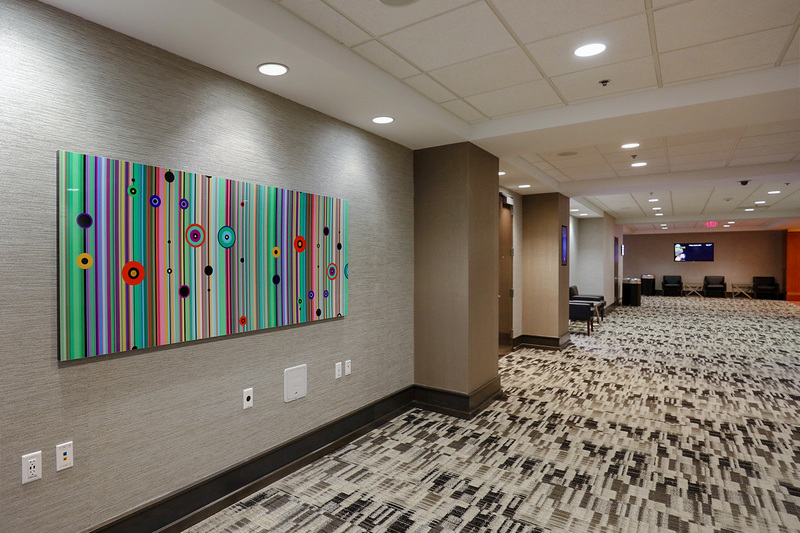 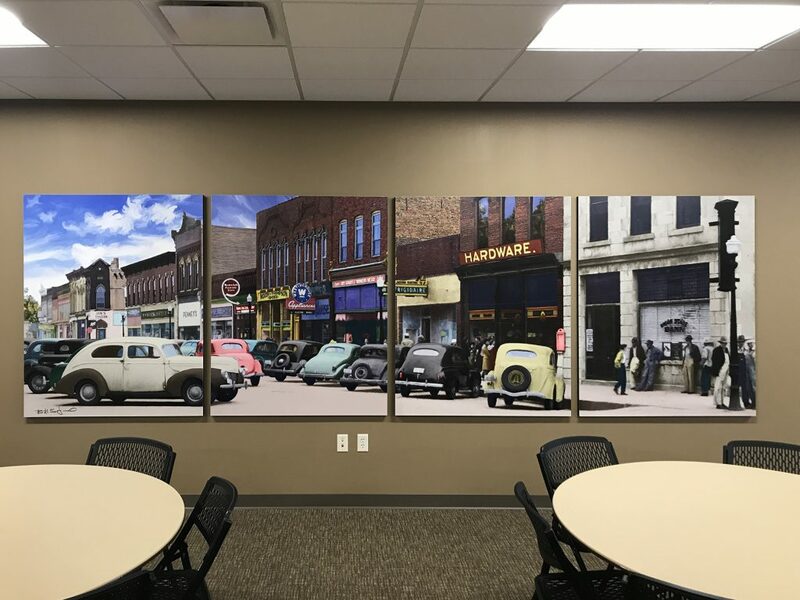 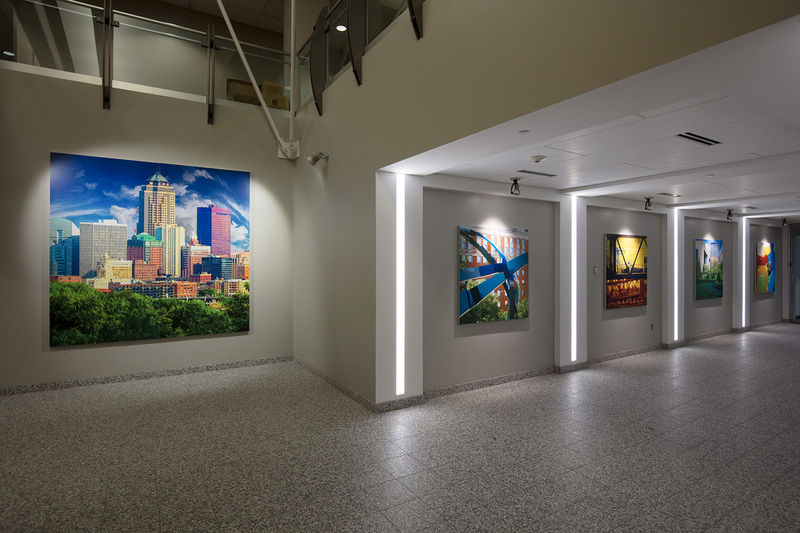 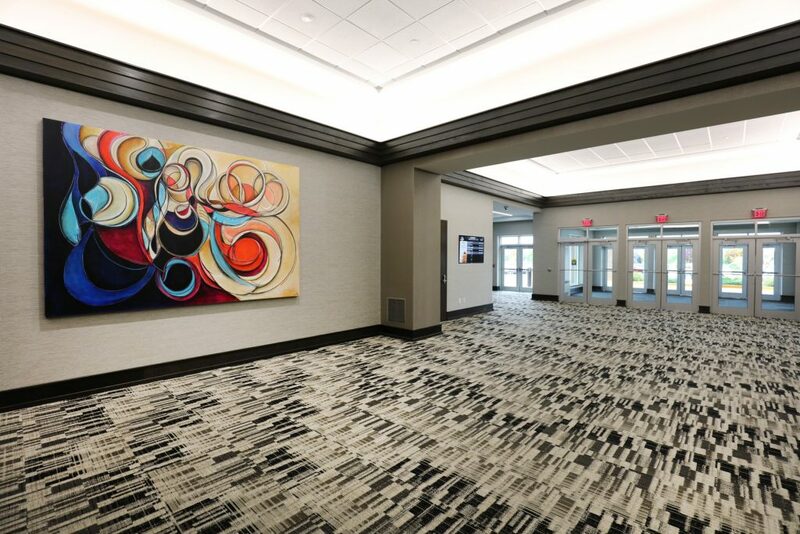 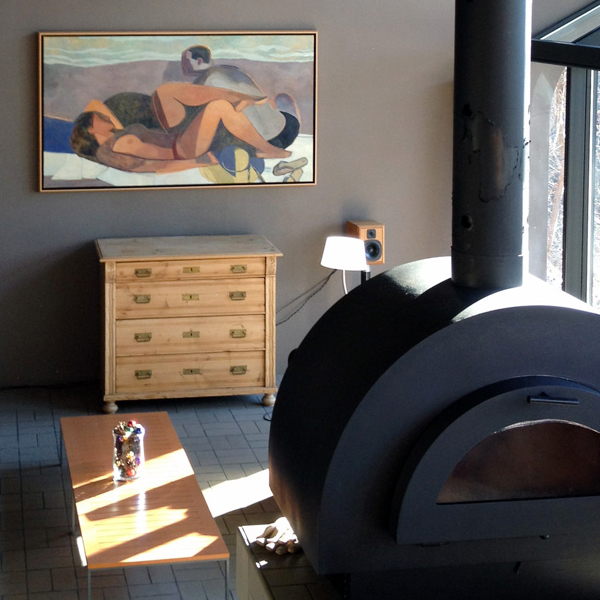 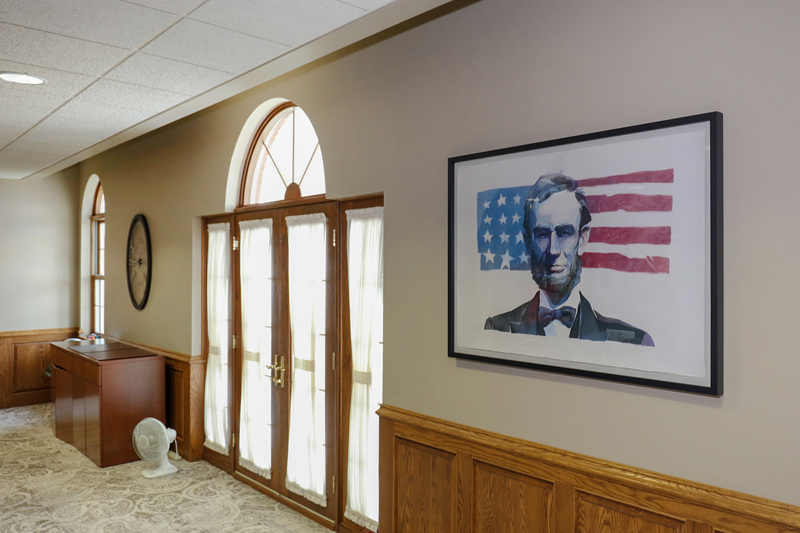 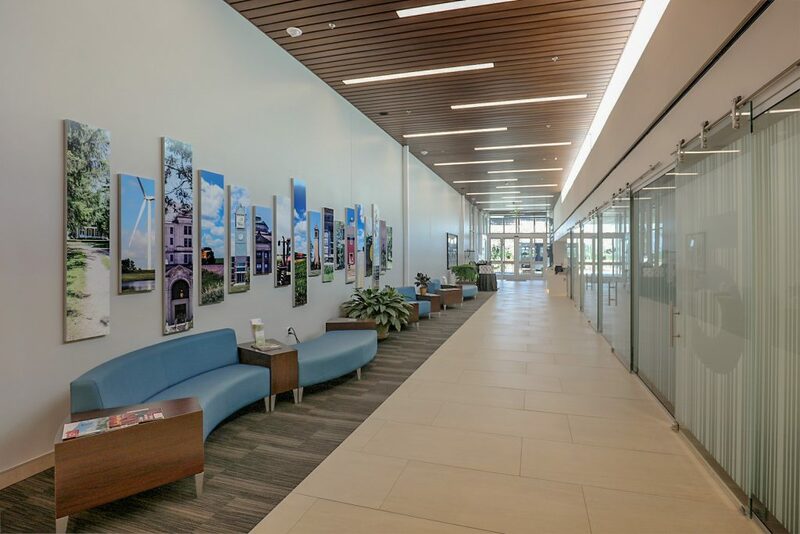 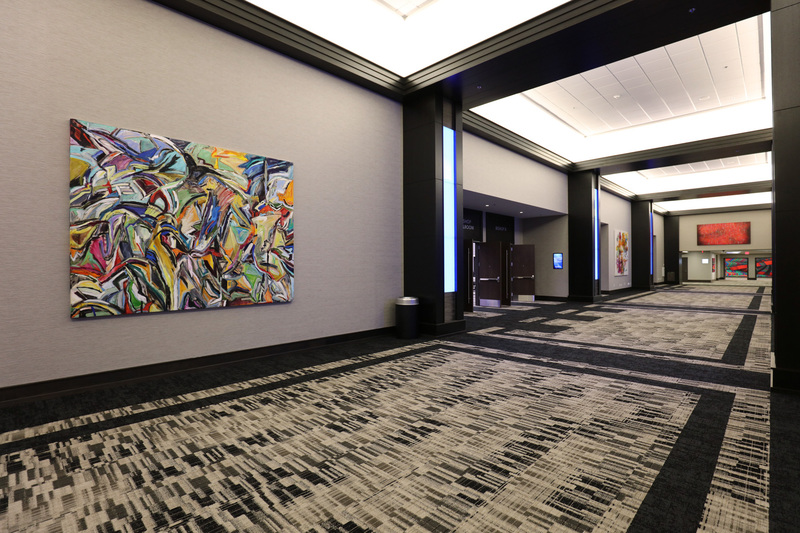 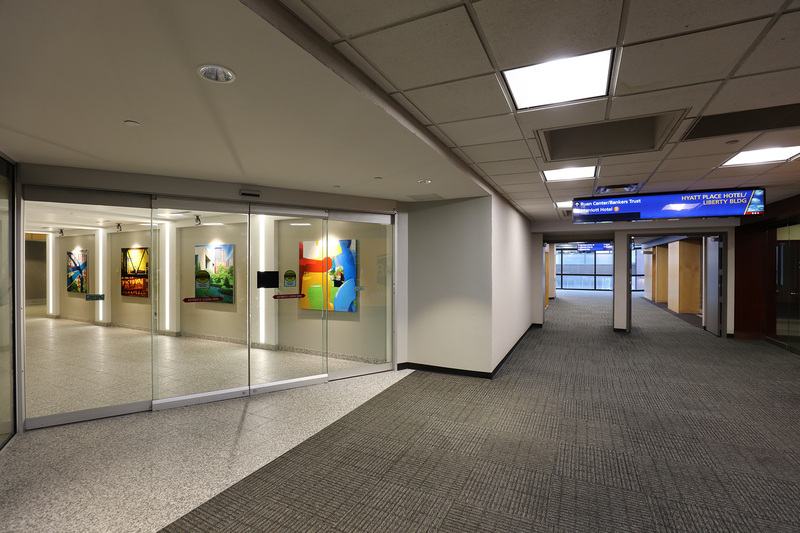 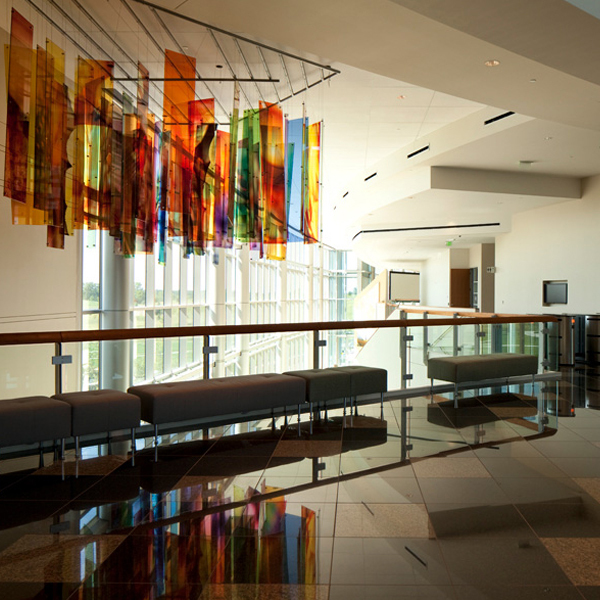 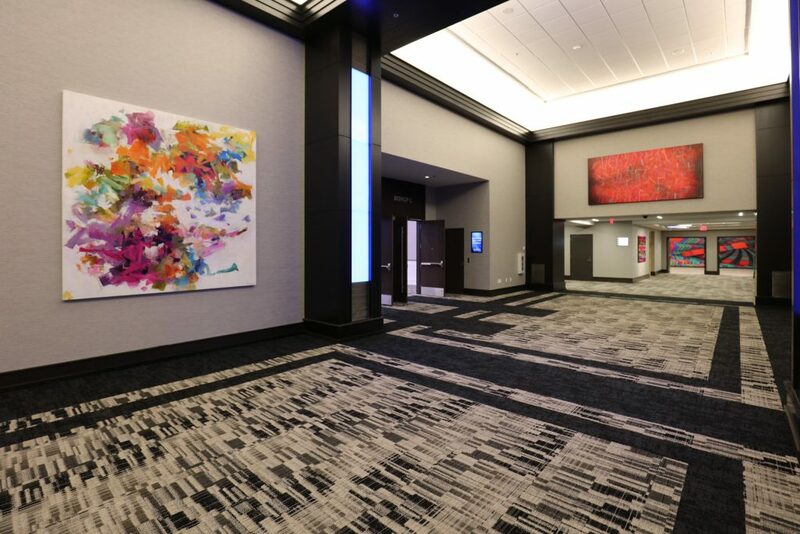 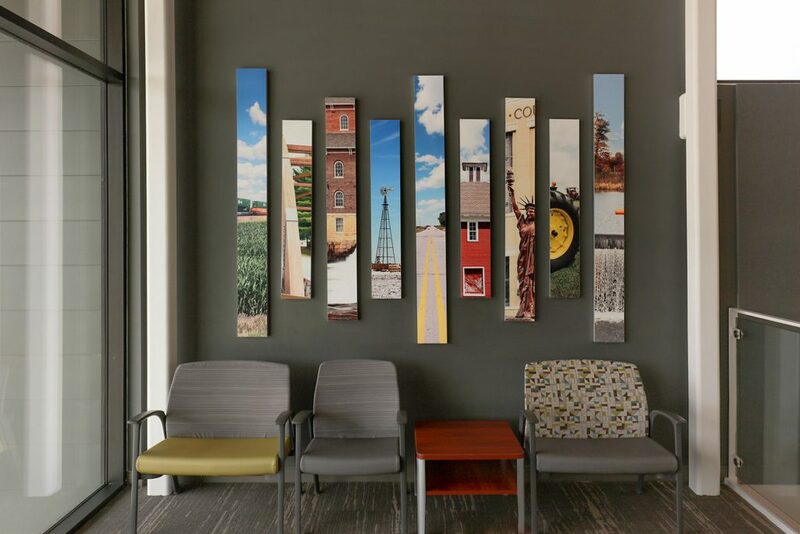 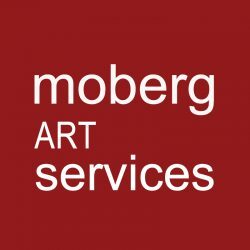 Moberg Art Consultation works with clients through the design process to create timeless and impactful environments for corporate, residential, health care, hospitality and institutional clients. 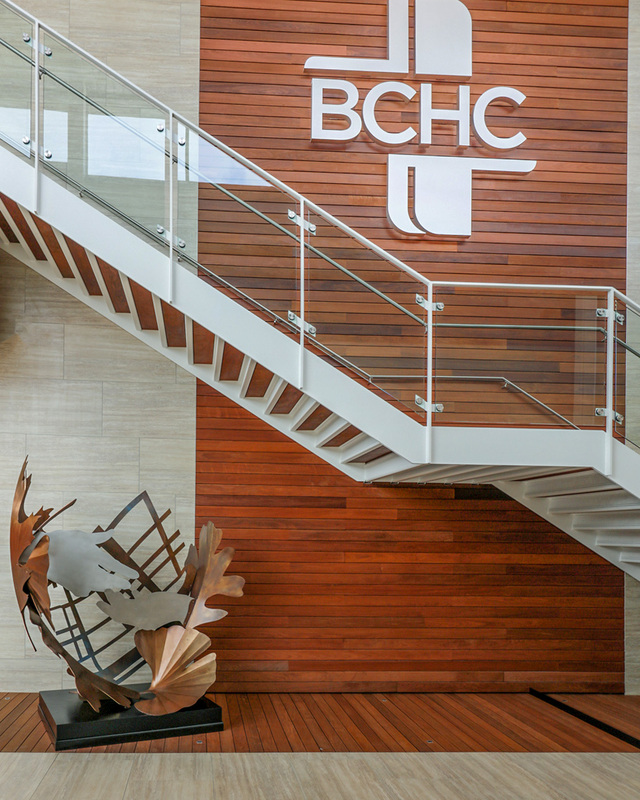 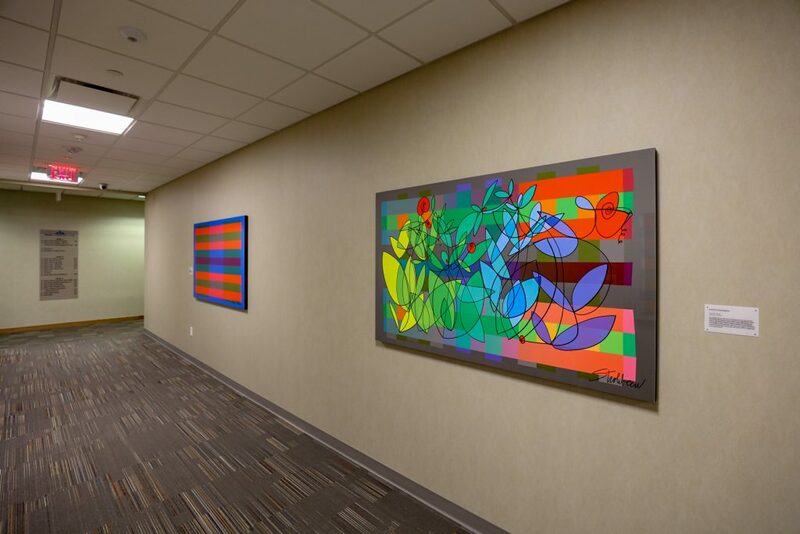 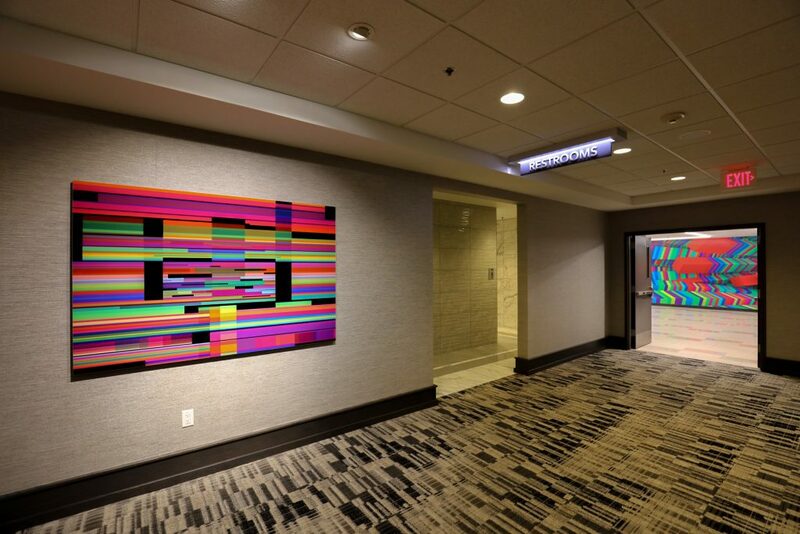 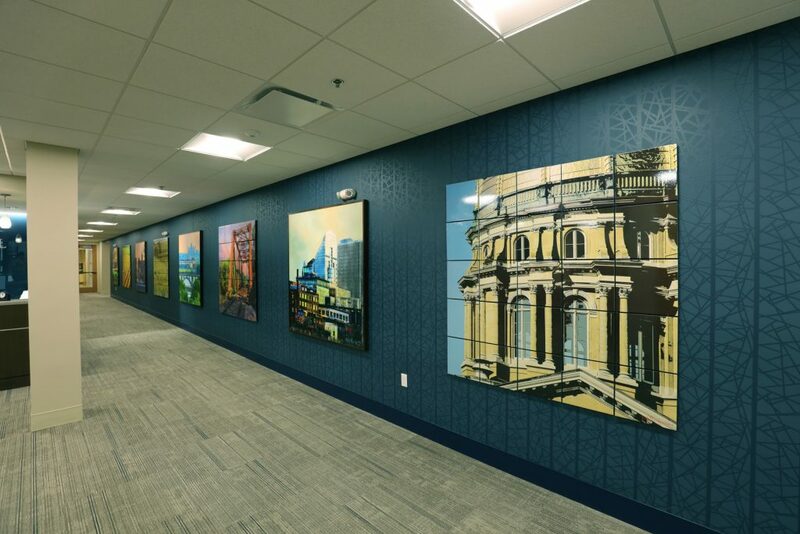 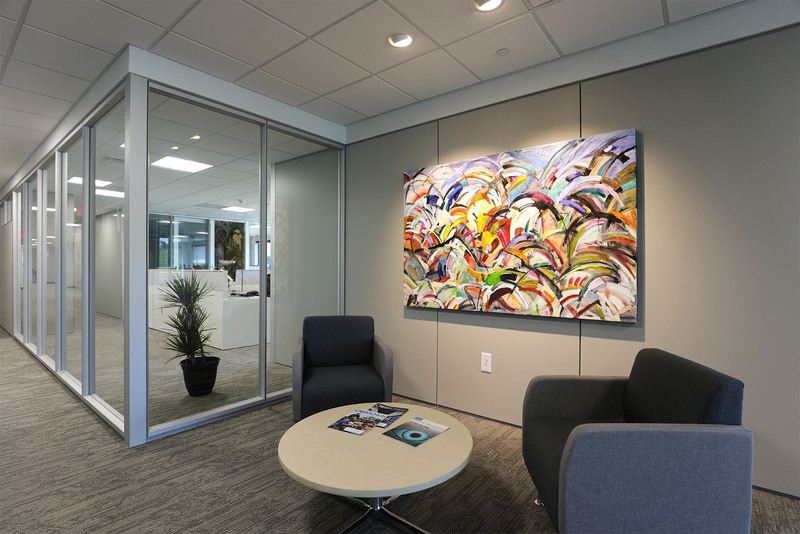 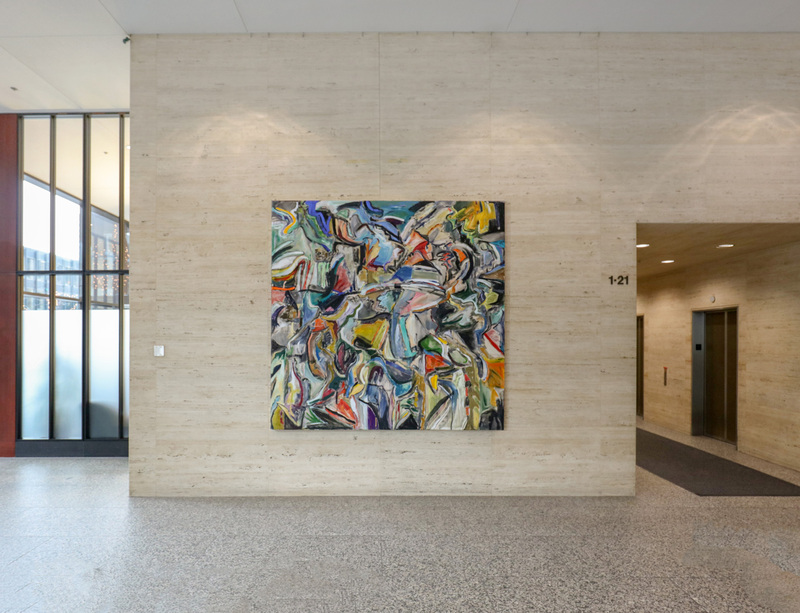 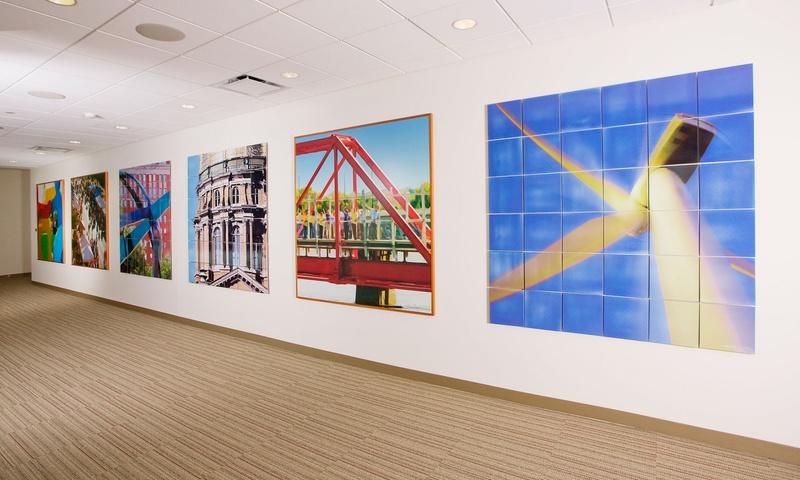 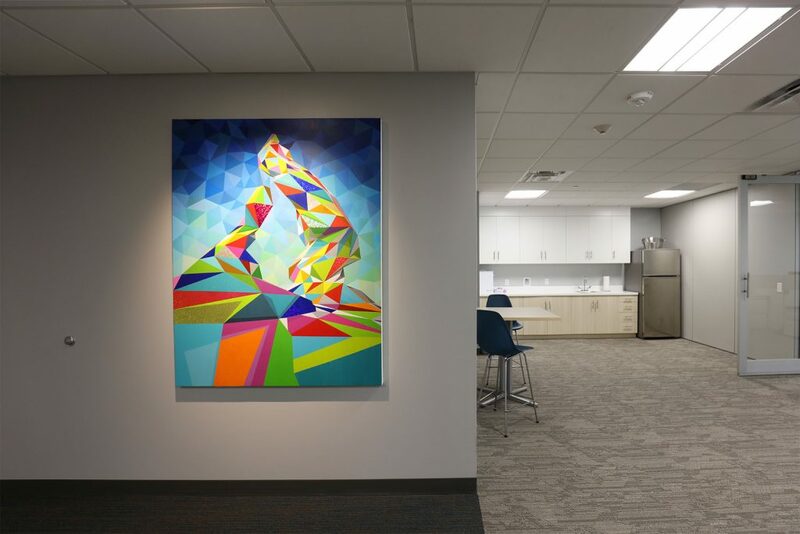 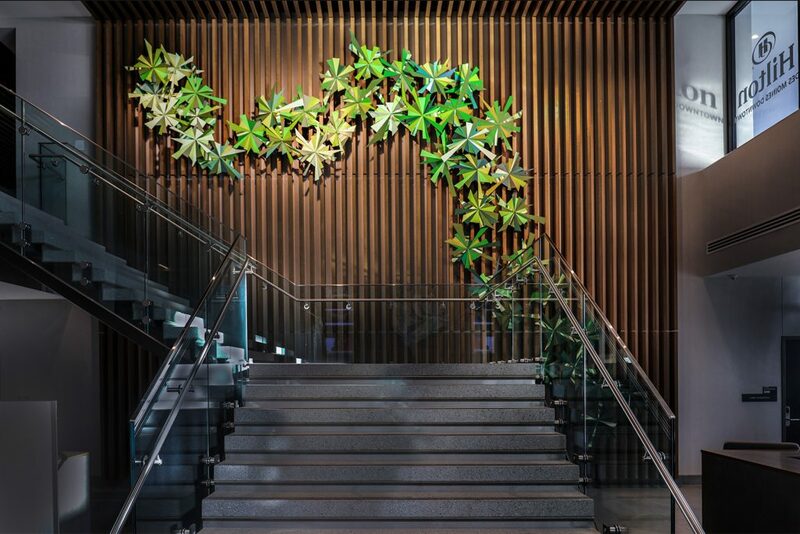 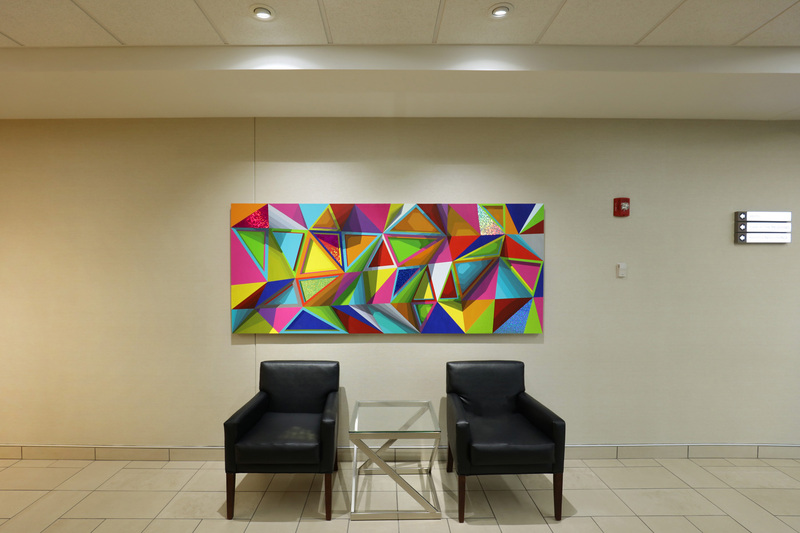 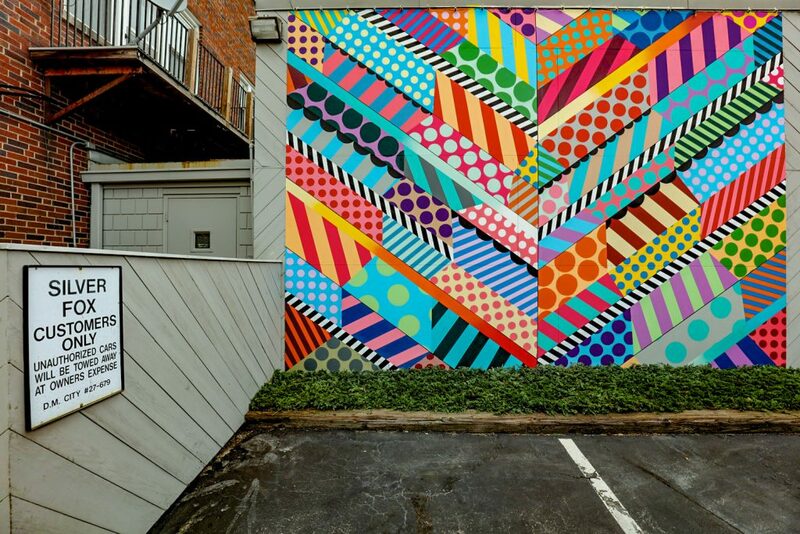 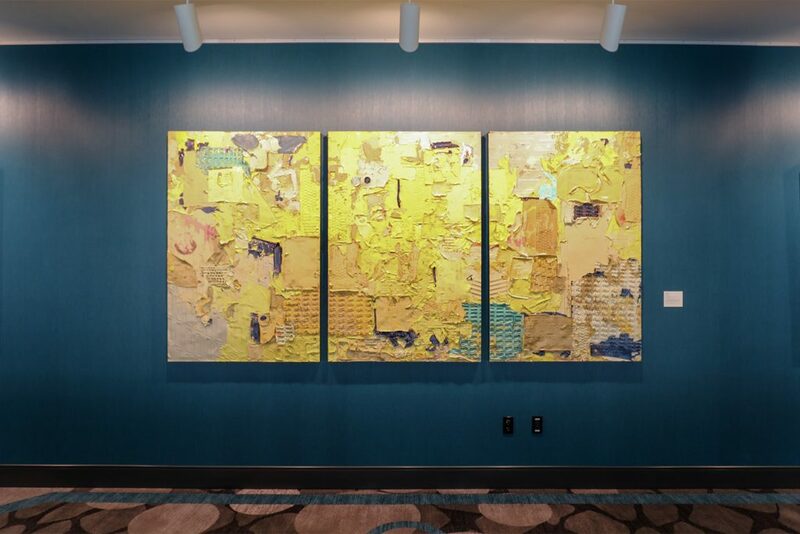 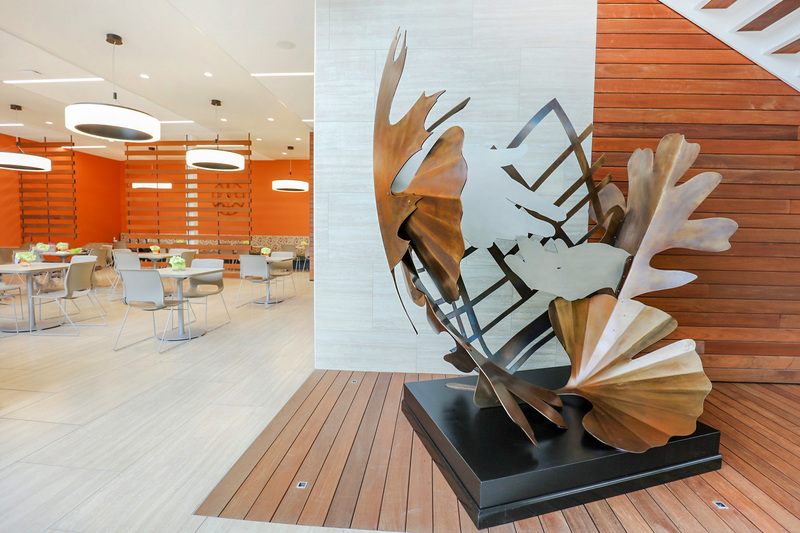 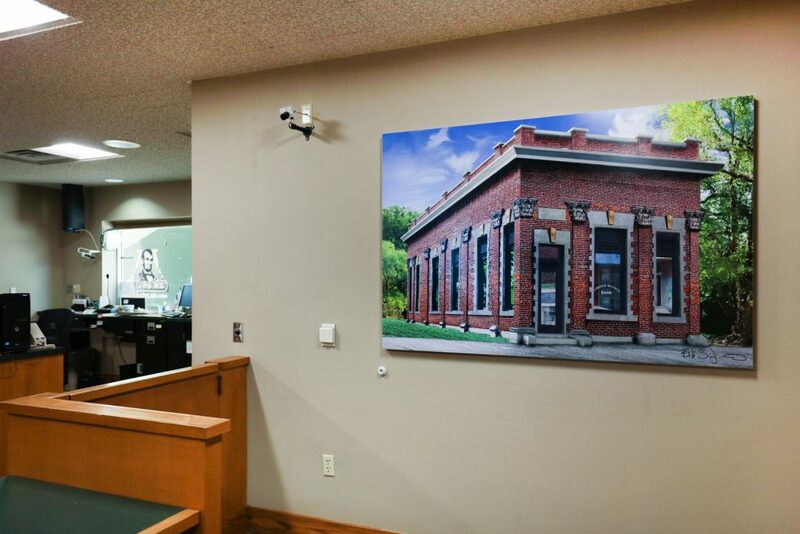 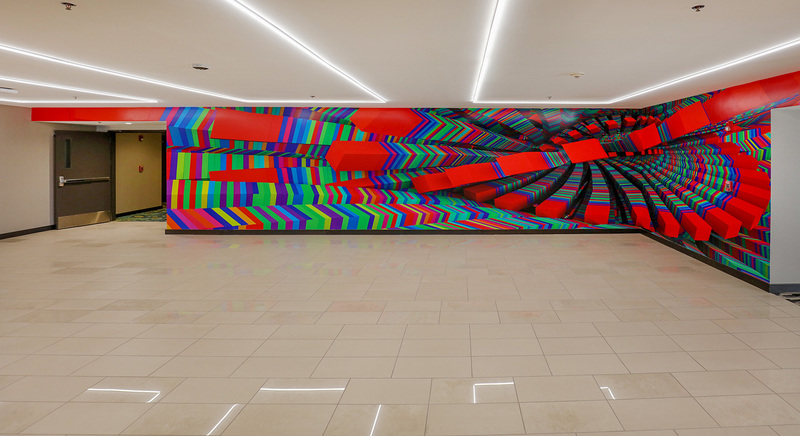 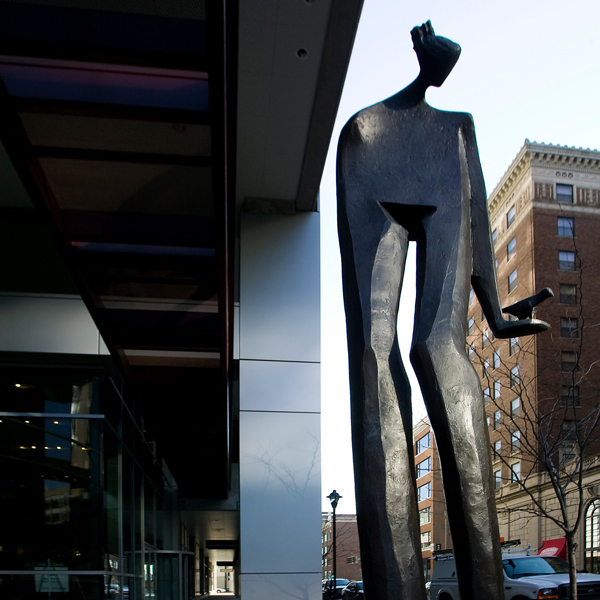 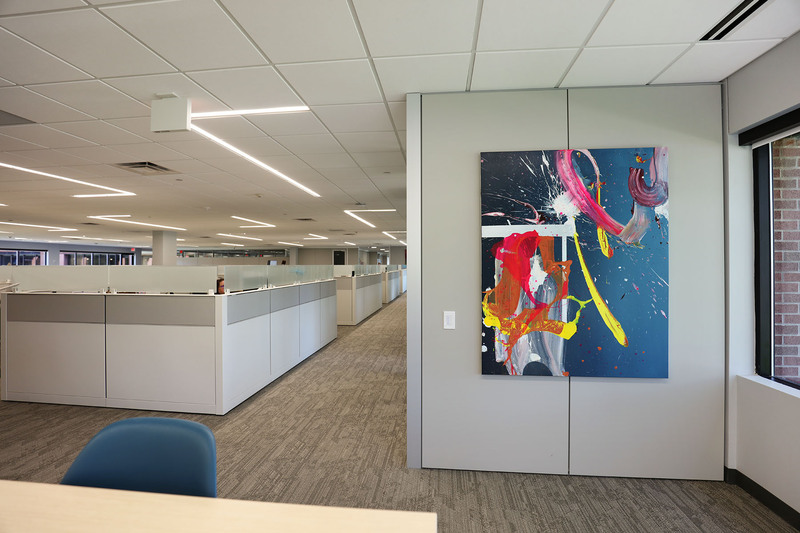 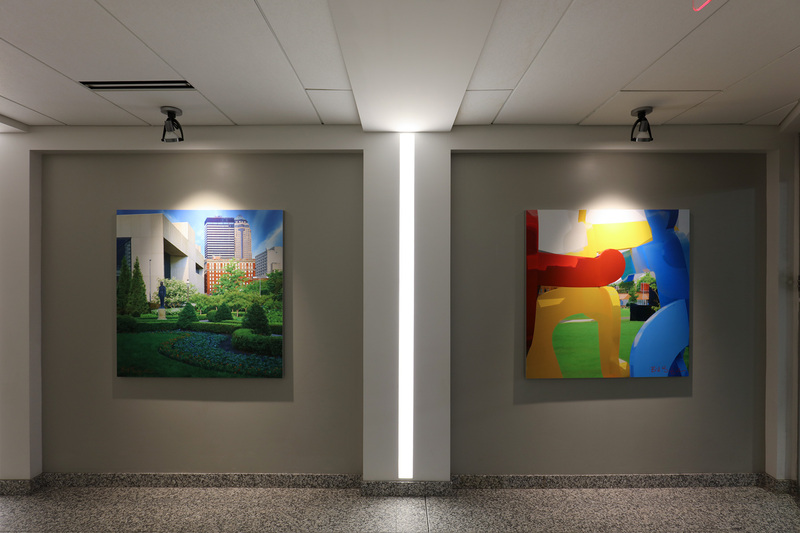 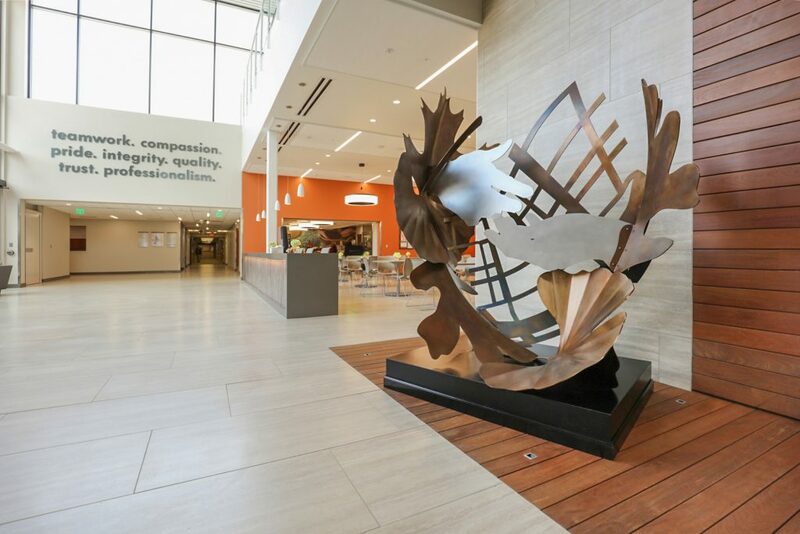 We use our experience, knowledge and partnerships in the modern art market to incorporate unique artworks in a variety of mediums tailored to the building’s architecture and the client’s values and vision. 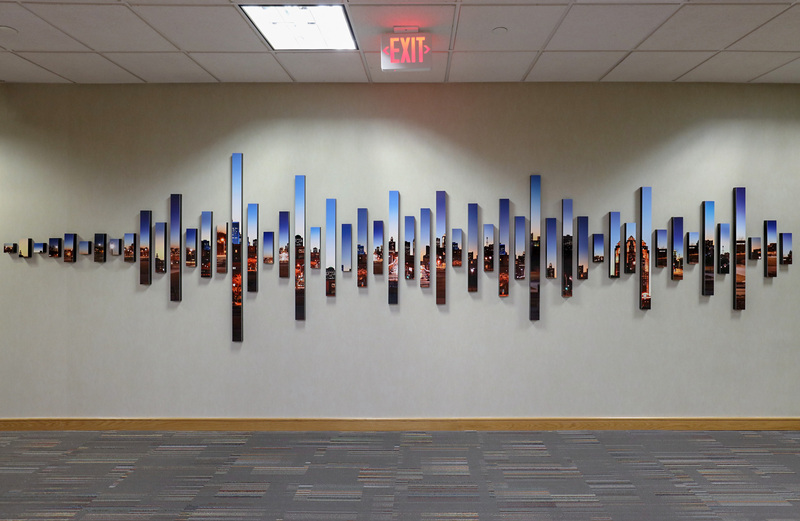 View installations from 2018 below.